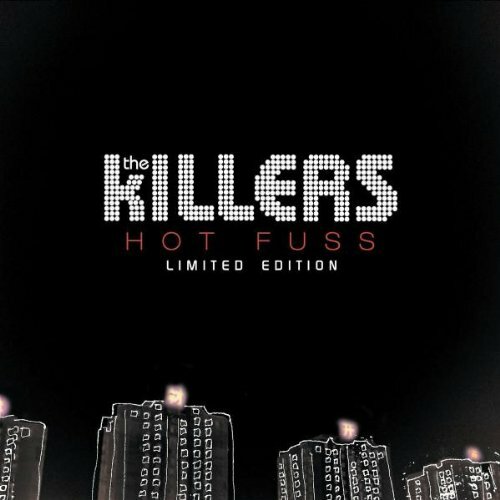 The first image on the page is for The Killers - Hot Fuss, followed by the original. Also check out the most recent parody covers submitted to the site. I can't believe I'm agreeing with you but, yes, that bad. does 111 mean anything to you? Have either of you done an image parody? Huh? Huh? Good idea, mediocre-ly executed, and now every time I listen to 'Smile Like You Mean It' I think of The Matrix. Thanks a bunch.